Understanding Germany's federal structure is crucial to understanding contemporary Germany. The federal system shaped the way German unification was carried out, it shapes the way which policies are made, and it plays a role in determining the way in which Germany presents its priorities in the European Union. 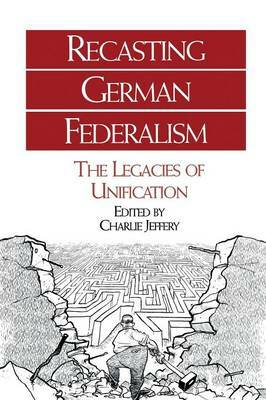 This first part establishes the context by setting out and analyzing the character of pre-unification West German federalism and the challenge posed for the federal system by German unification. The second part takes stock of key issues in the operation of post-unification federalism, including the policy process, the role of parties in federalism, conflicts of interest over financial allocations and the impact of deepening European integration. The final part offers a series of critical perspectives which address the long-term legacies of unification and the increasing pressures for reform which now beset the federal system.